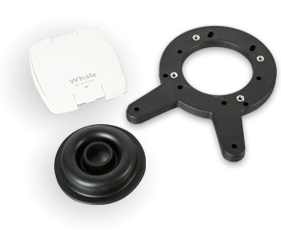 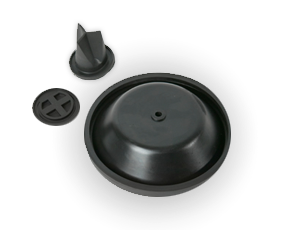 As an expert in water systems, Whale is proud to offer a complete line of water heaters suited for the marine environment. 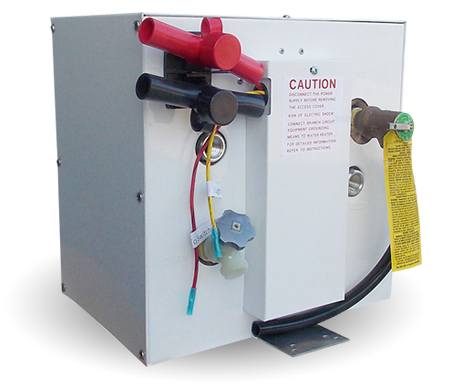 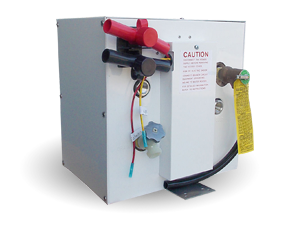 With sizes and features for any installation, we have the right water heater for your boat. 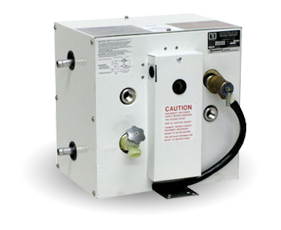 Available in The Americas only (with exception of S360EW 12 V Water heater which is available worldwide).